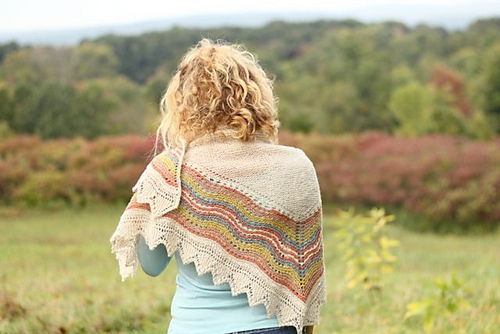 As we have a Shetland Lace Shawl workshop coming up soon (with a few spaces left!) on the 24th January, we thought it was high time we put together a blog post all about this very special tradition. 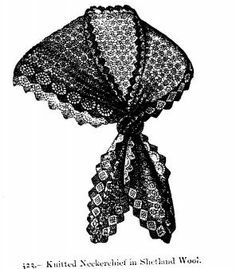 By the time lace garments saw a resurgence of popularity in the early 19th century, Shetlanders had been knitting for several hundred years. We know knitting probably came to these shores around the year 1500, as knitting is documented in Faroe and Norway at that time. Knitting quickly caught on in Shetland: it was portable, required few tools, and garments could be readily sold to fishermen and merchants on passing ships. The craft was lucrative, helping to supplement the fragile local economy and the incomes of ordinary working people. With the reign of Queen Victoria in 1837, it became fashionable for women to wear more dress accessories, especially lace mantles, stoles and shawls. 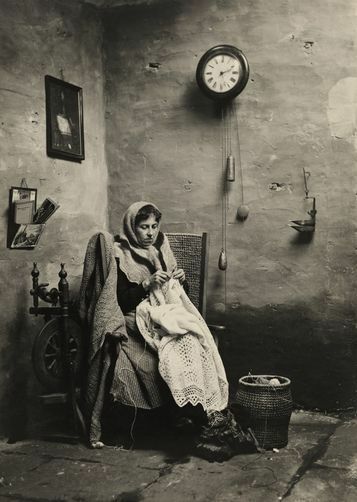 Shetland knitters may have been introduced to the idea of knitting openwork patterns by prominent travellers to Shetland, who brought with them similar garments as gifts. 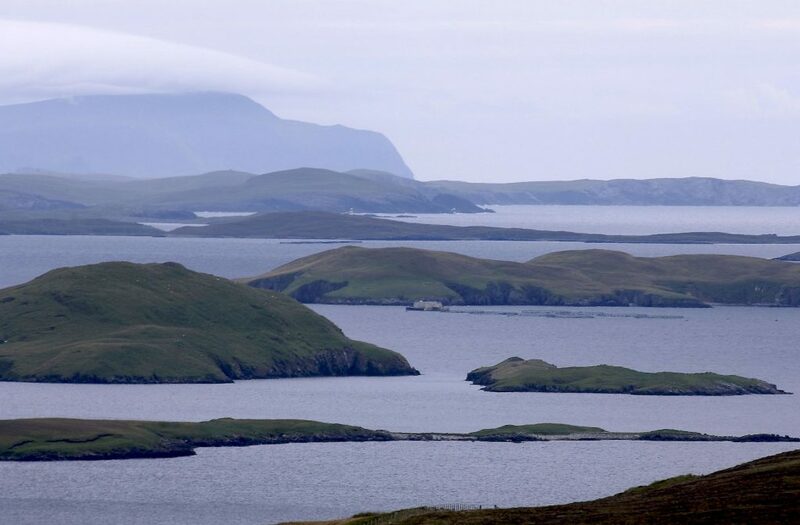 Eliza Edmondston, wife of an Unst laird, is thought to have encouraged knitters on Shetland’s most northerly island to take up lace knitting following a slump in the trade for knitted stockings. Within a few months of Victoria’s coronation, Arthur Anderson, founder of P&O shipping and a native of Shetland, presented the Queen with examples of Shetland lace knitting. She immediately ordered 12 pairs of lace stockings, and within the decade, Shetland lace knitting could be bought in many London shops. Recent years have seen a huge resurgence of interest in Shetland knitting. Bloggers and designers such as Kate Davies, Gudrun Johnston, and our friend and teacher Anniken Allis have been inspired by the tradition to create their own beautiful shawls. 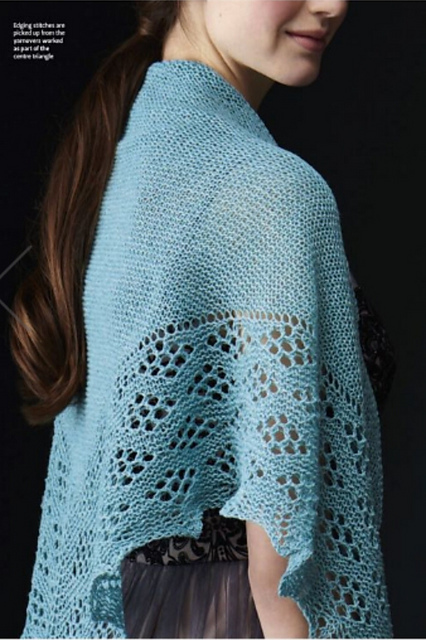 Whilst traditionally knitted in yarns so fine that the large finished shawl could be pulled through a wedding ring, recent designers have been able to take advantage of all the beautiful new fibre blends and dye effects available to today’s knitters to really take their shawls to the next level. 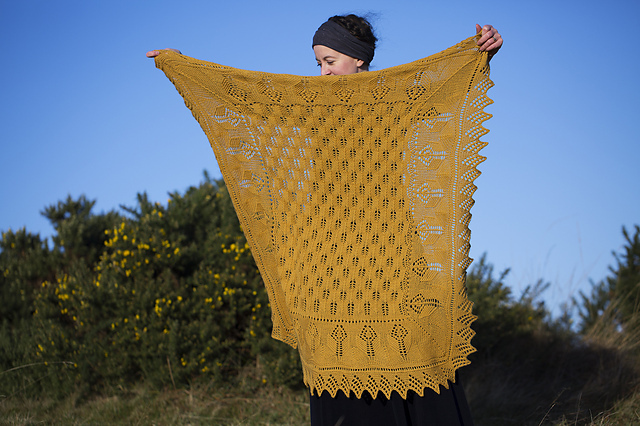 If you’d like to learn more about Shetland Lace knitting, and start your own lace shawl project, there’s still time to book onto Anniken’s Shetland Shawl workshop on Weds 24th January. 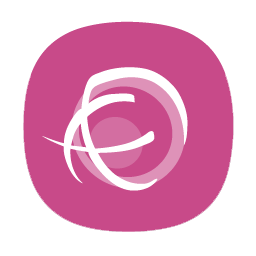 Just call 01626 836203 to get your place.